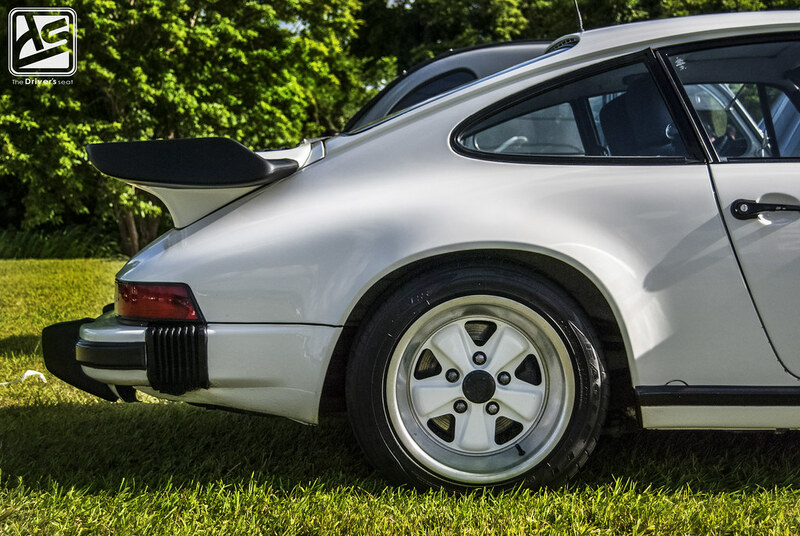 I’ve been sitting on this post for a few weeks, due to it being the heart of Crop Over but now that’s out of the way things are back to normal. 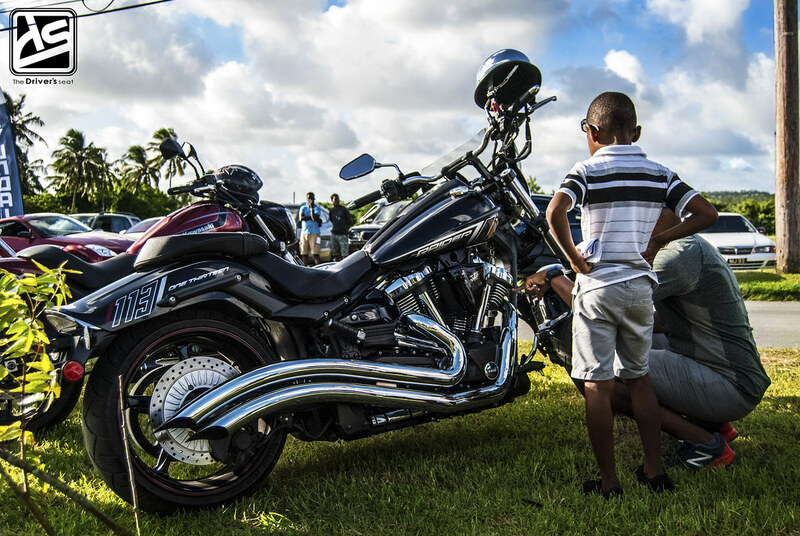 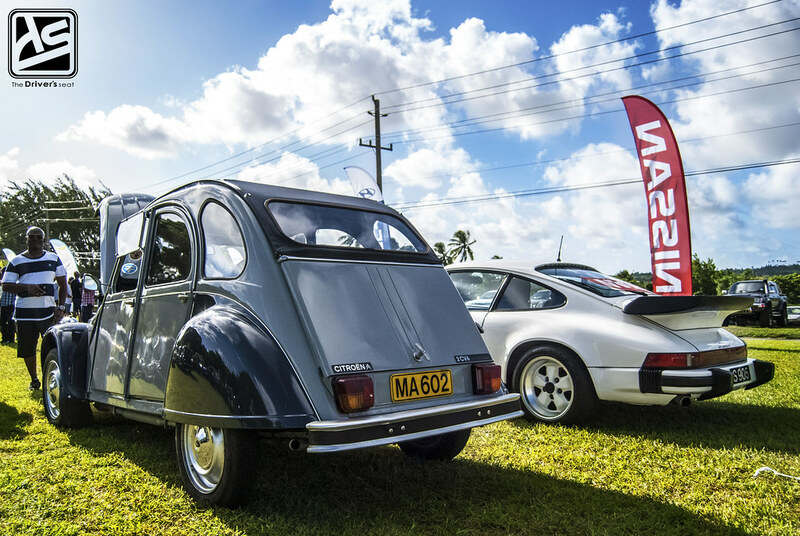 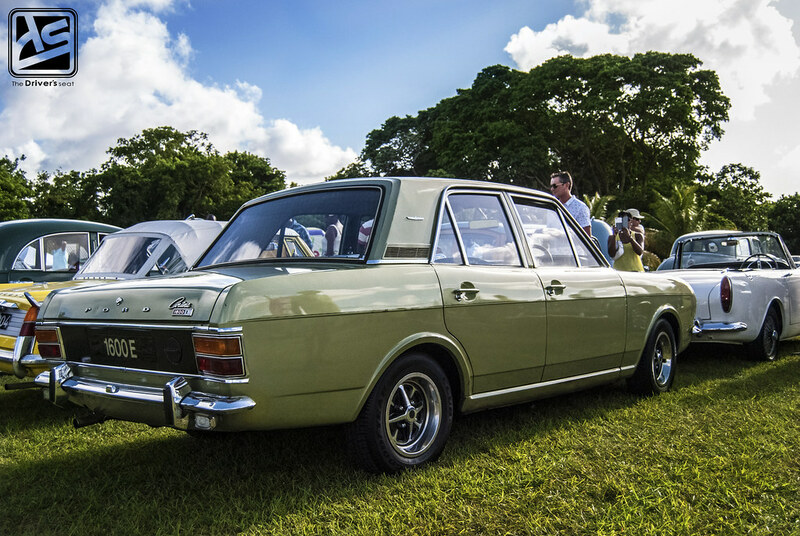 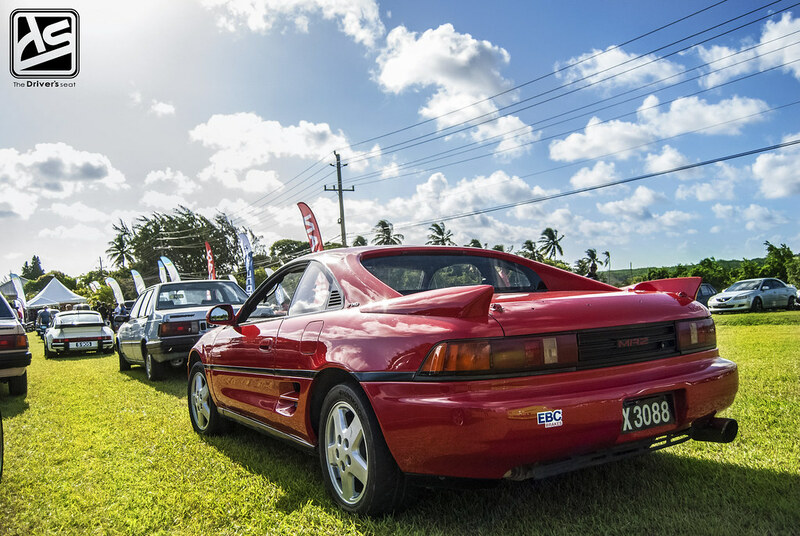 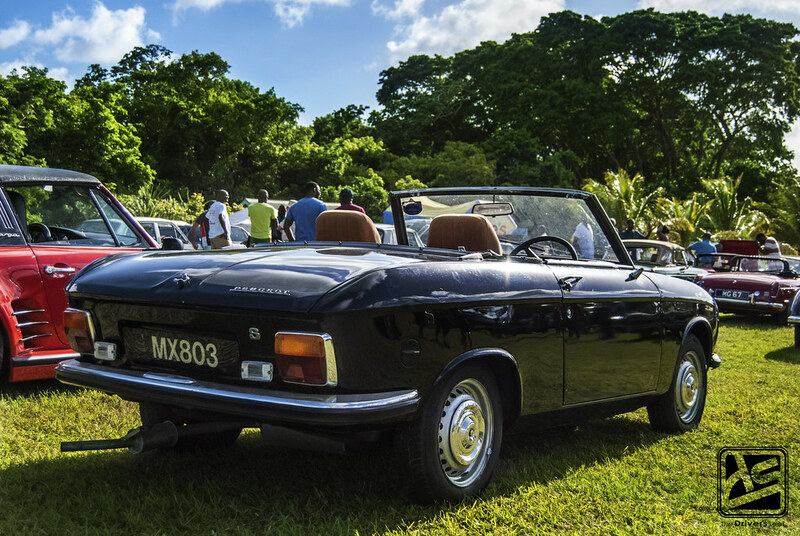 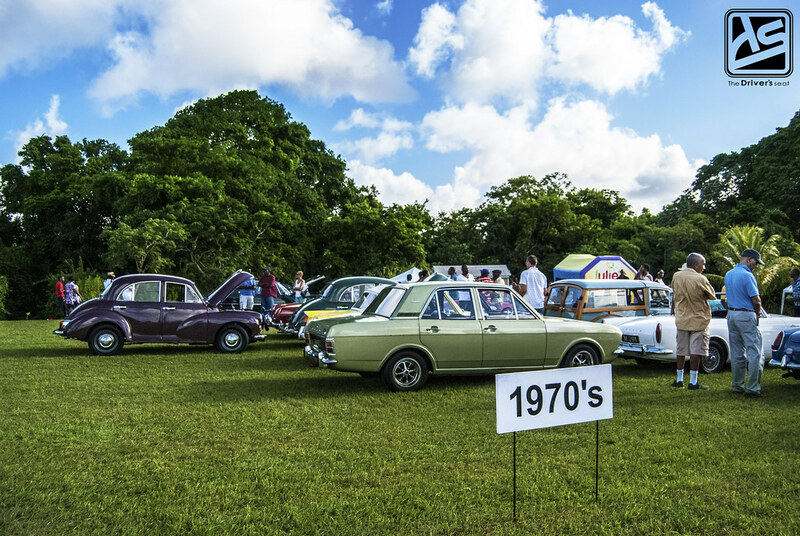 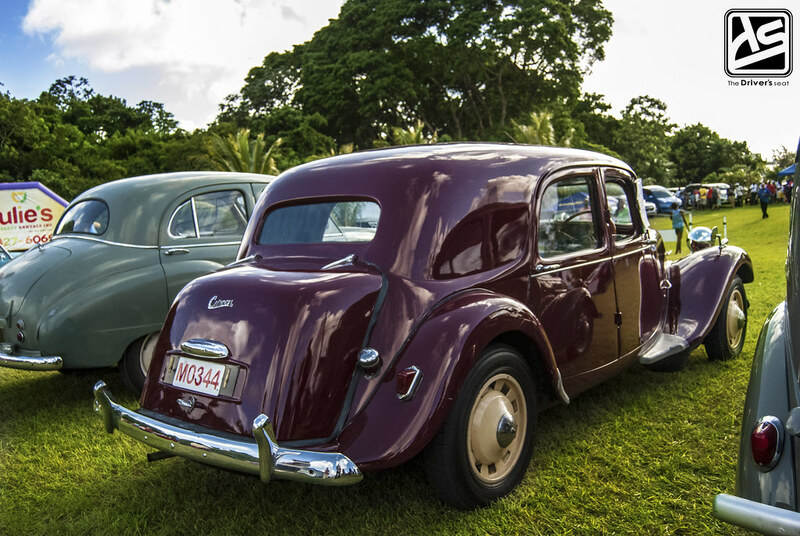 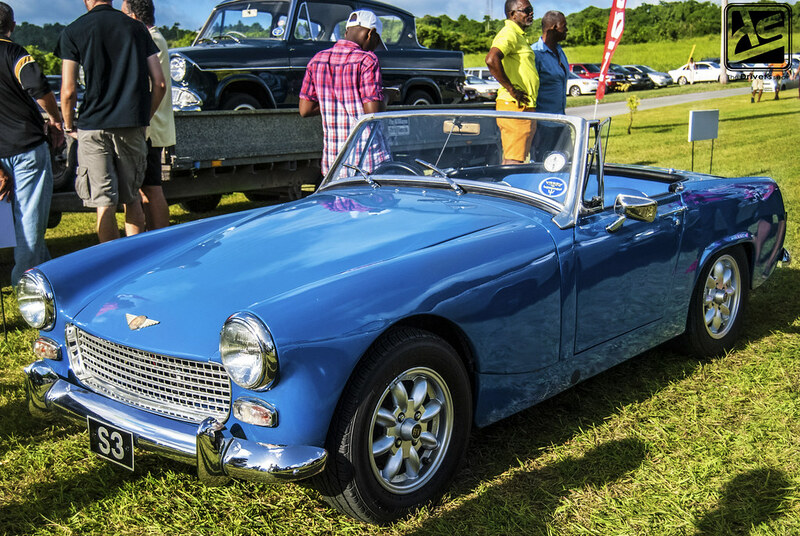 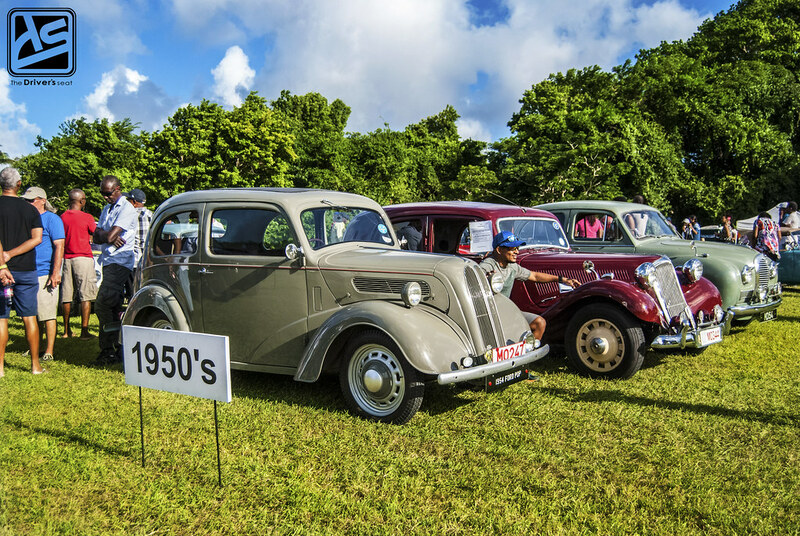 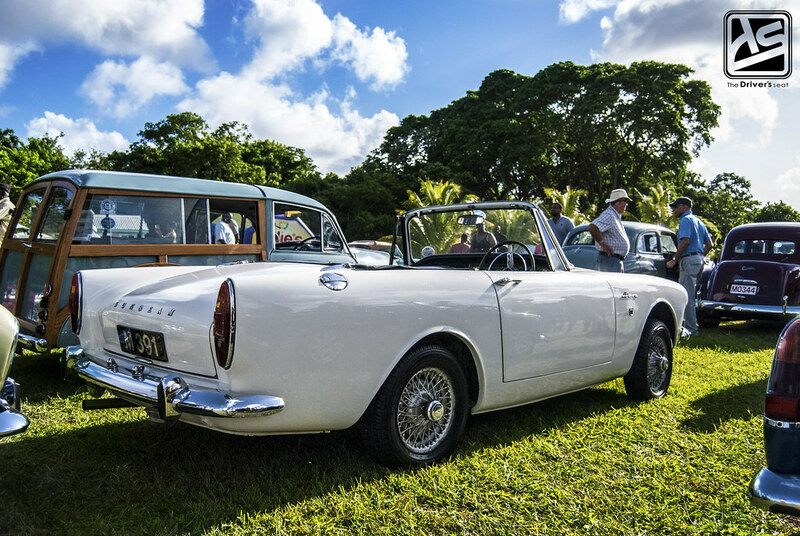 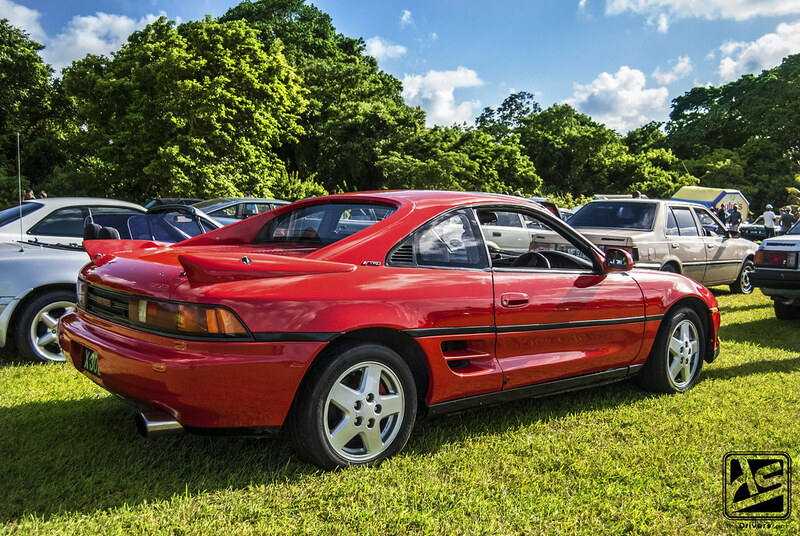 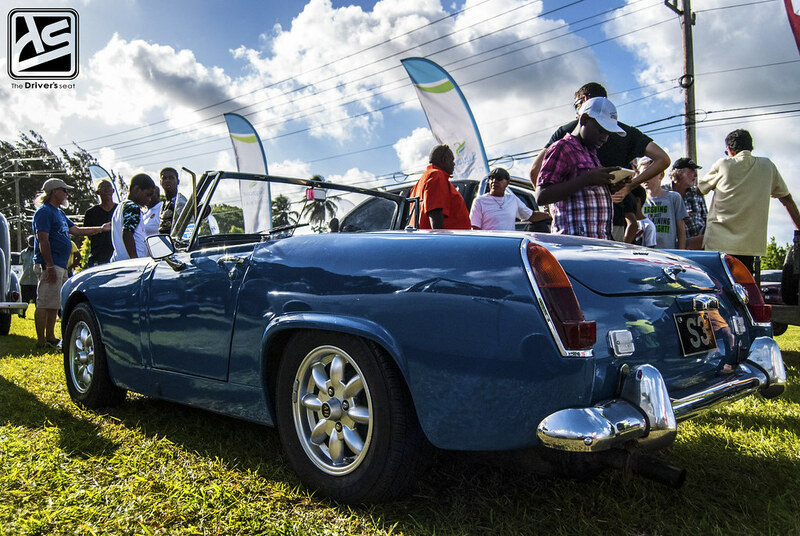 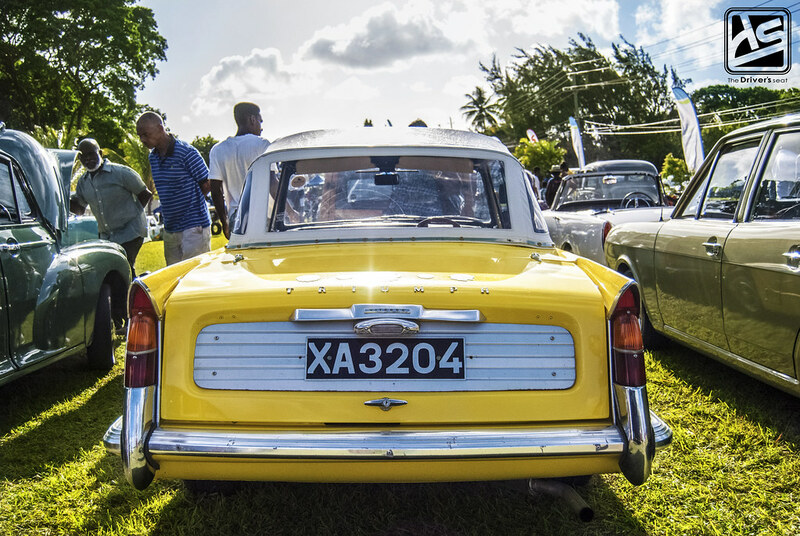 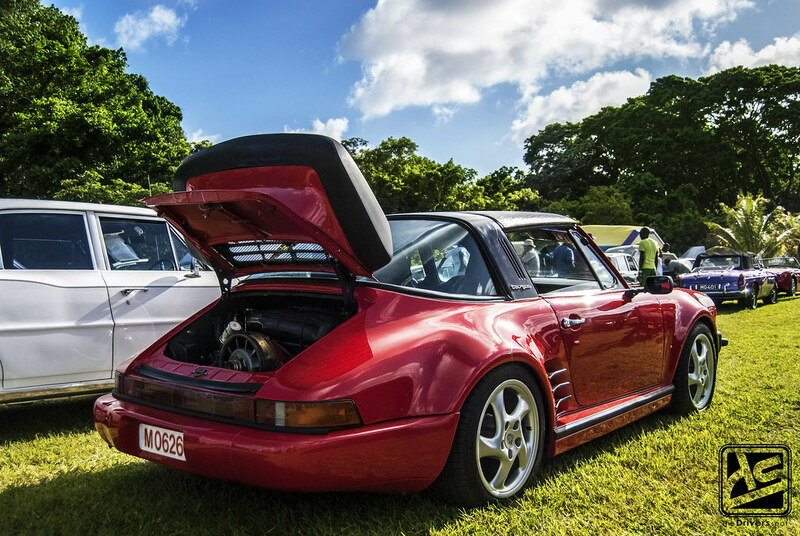 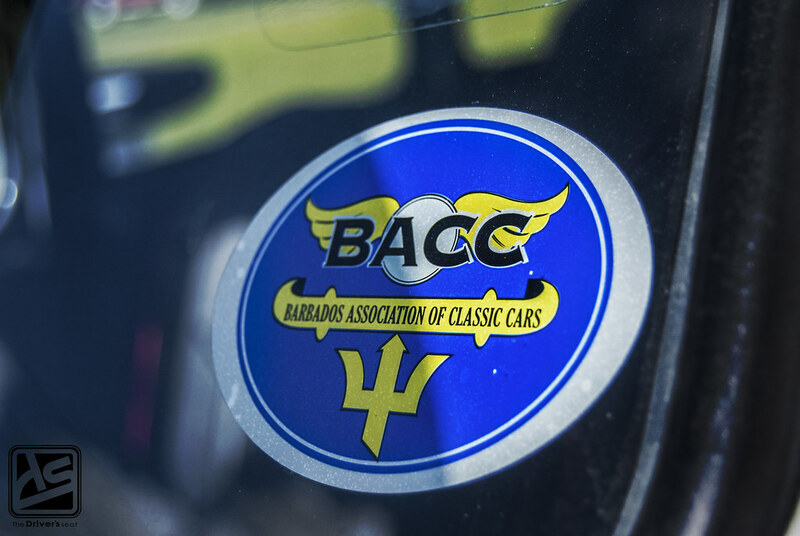 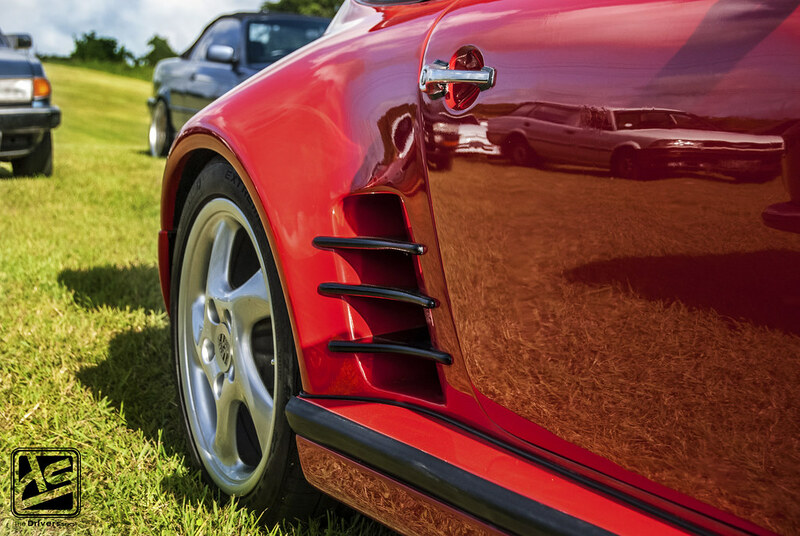 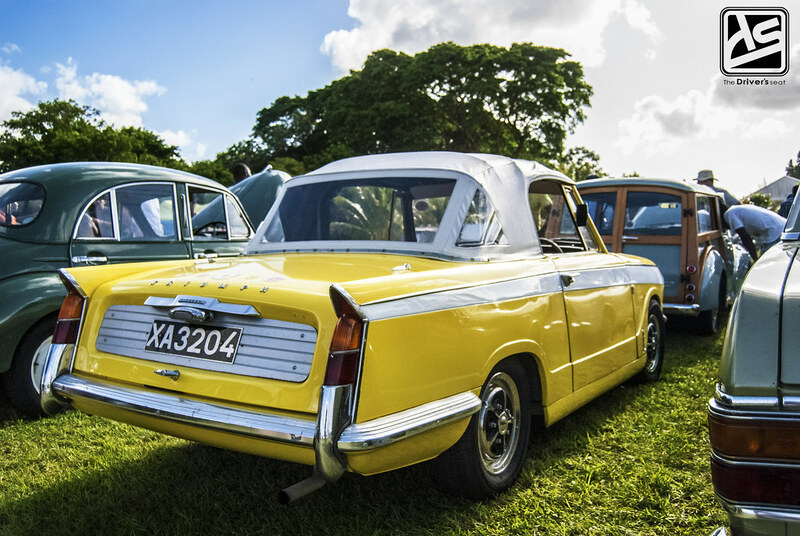 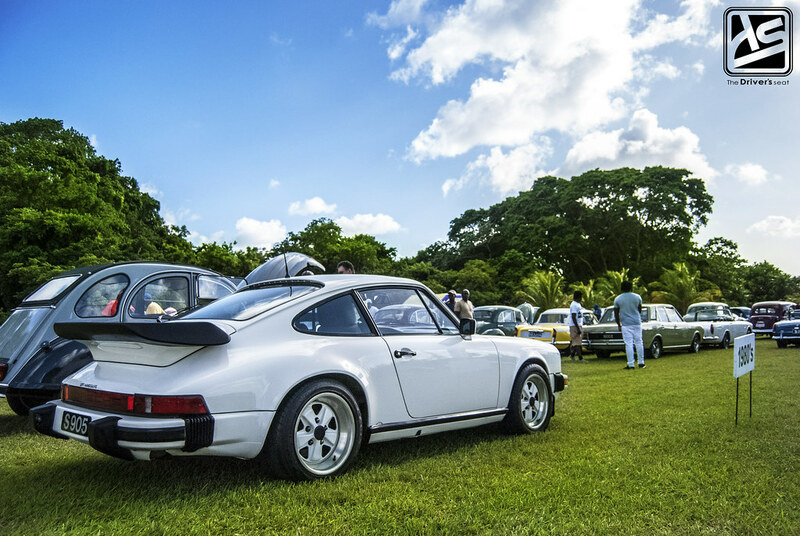 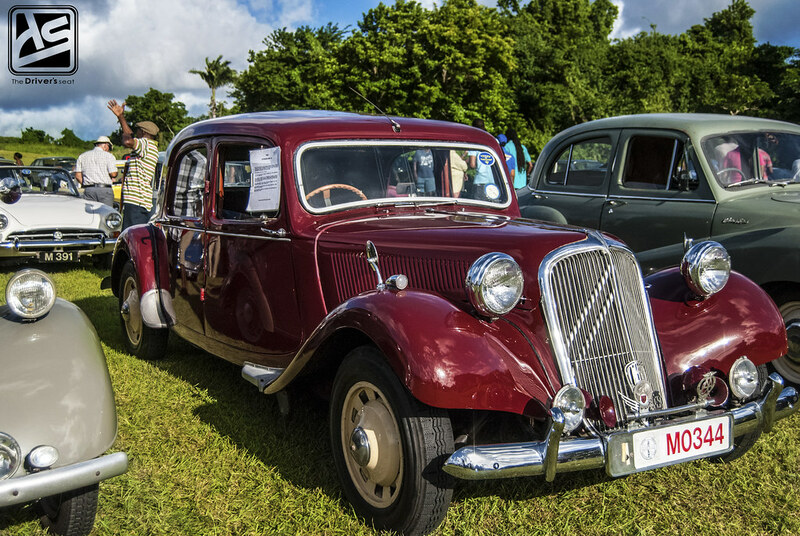 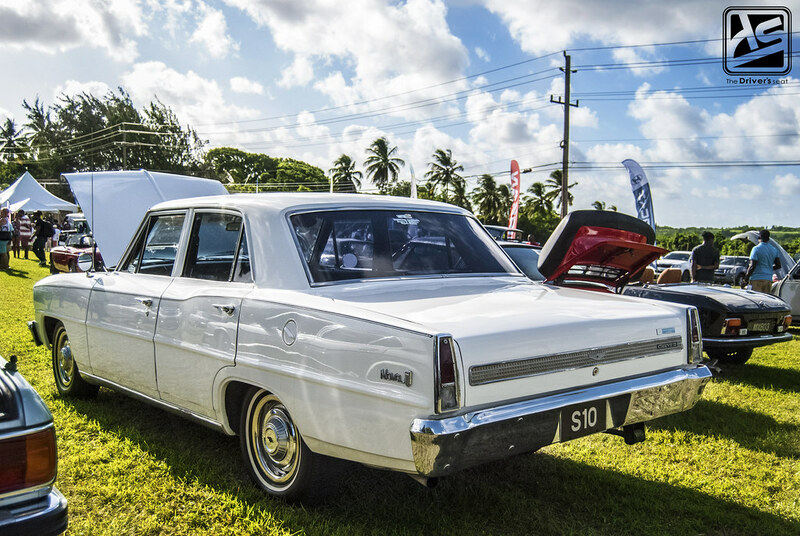 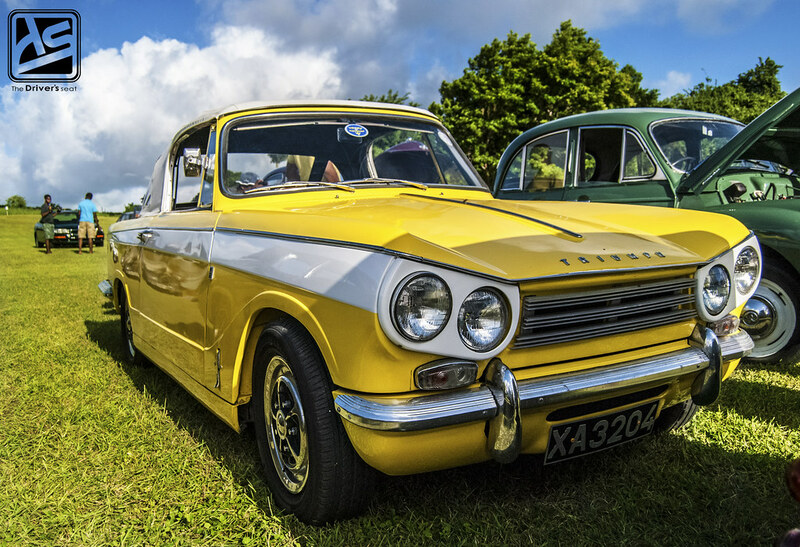 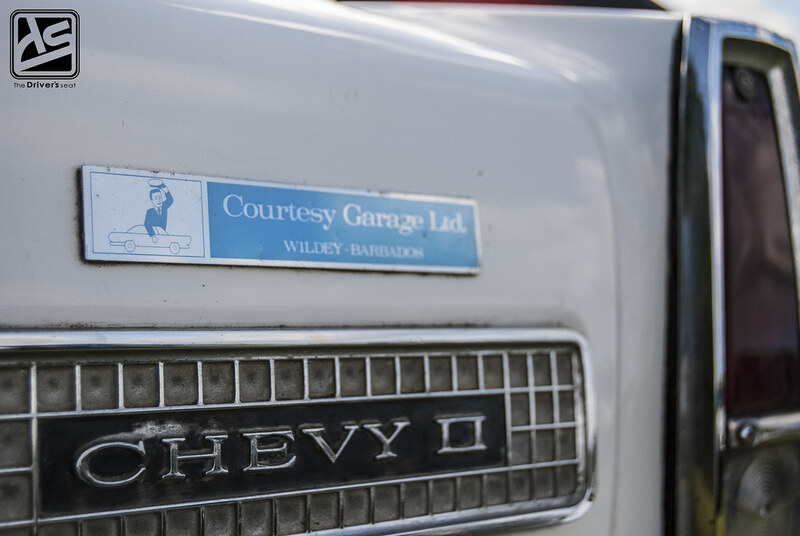 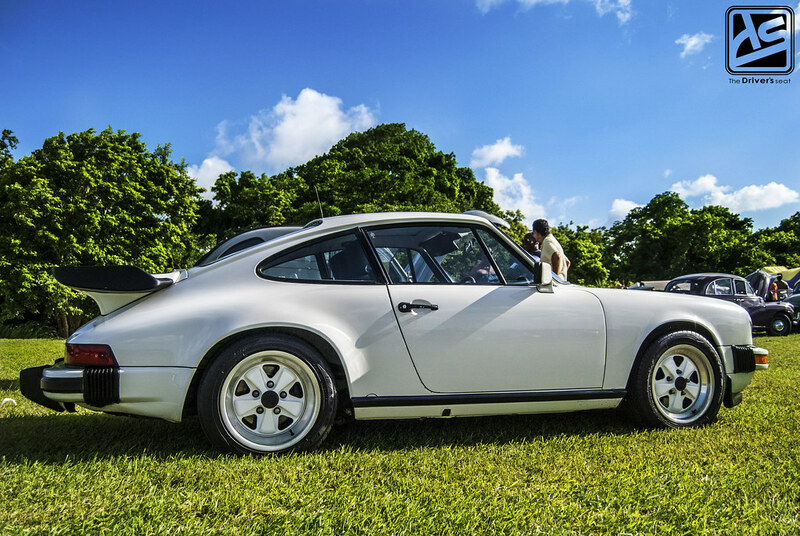 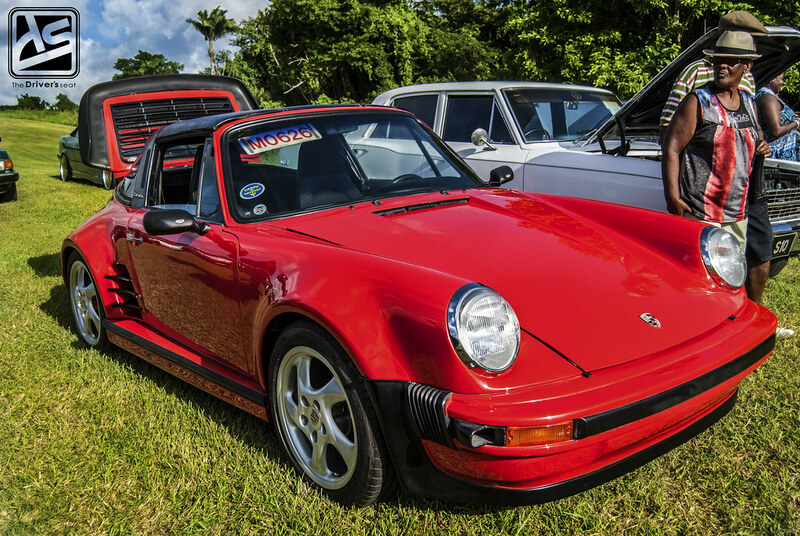 Moving on with today’s post, Barbados Association of Classic Cars held a Classic Car Revival at Content St. Thomas. 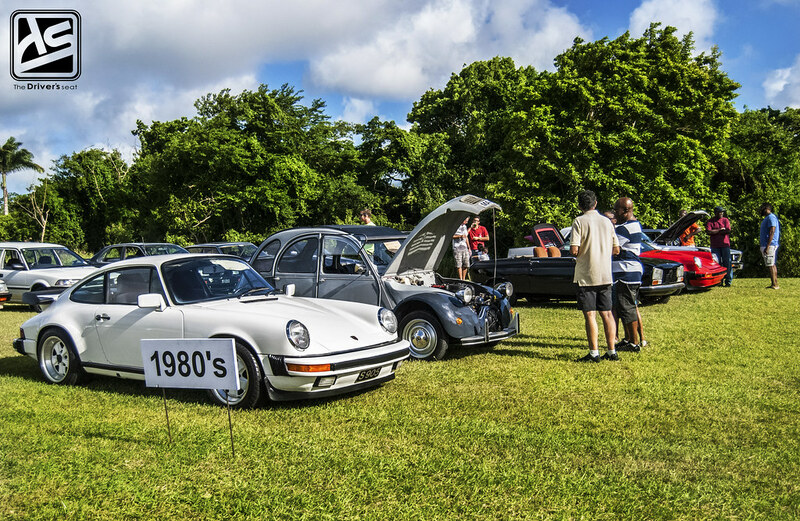 I hadn’t attended one of these shows in a little while, so it was nice to see how things grew over time. 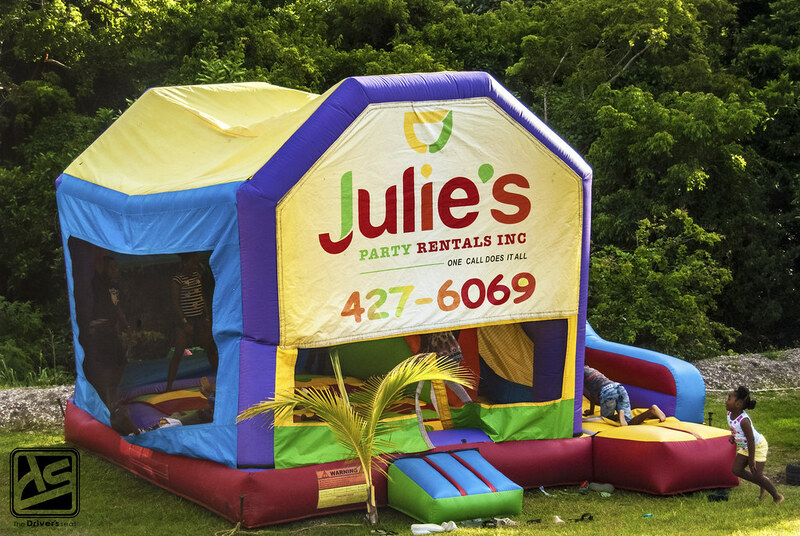 One of the things I really do enjoy about this show is that it caters to the entire family. 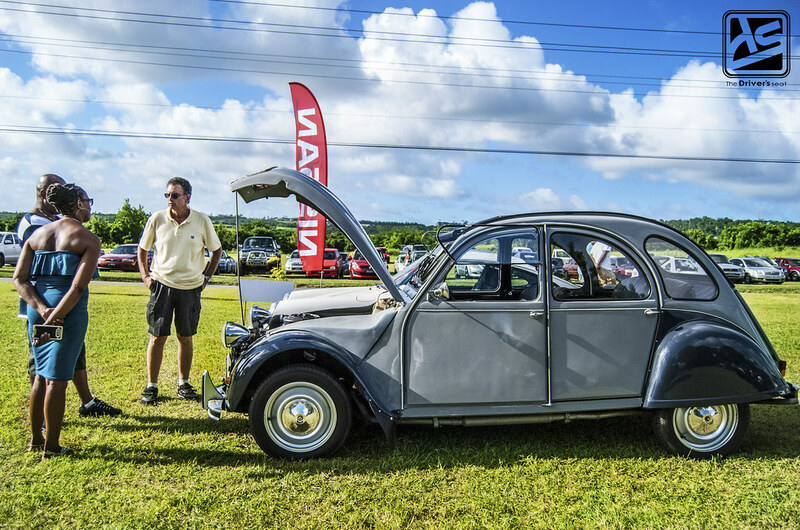 I arrived late in the afternoon; however there was still a great showing of cars on hand and also quite a bit of people soaking up the calm and relaxing atmosphere. 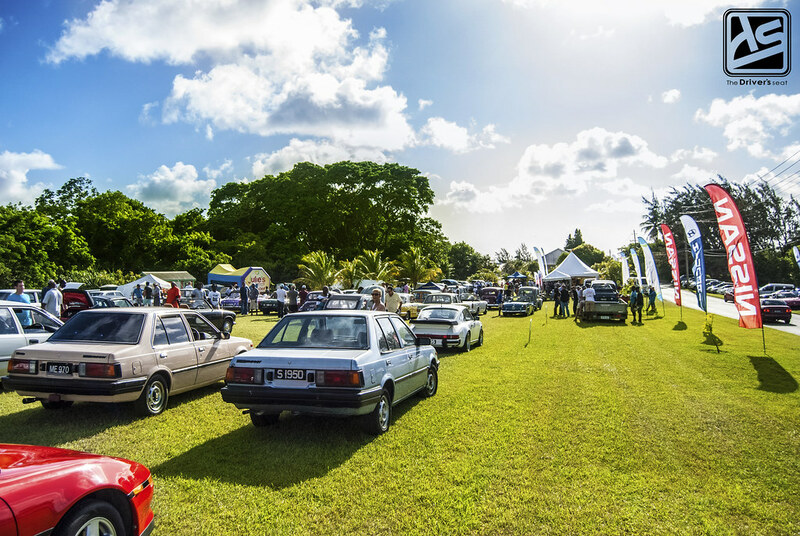 There was plenty to eat and drink as well as a few booths with various products on display. 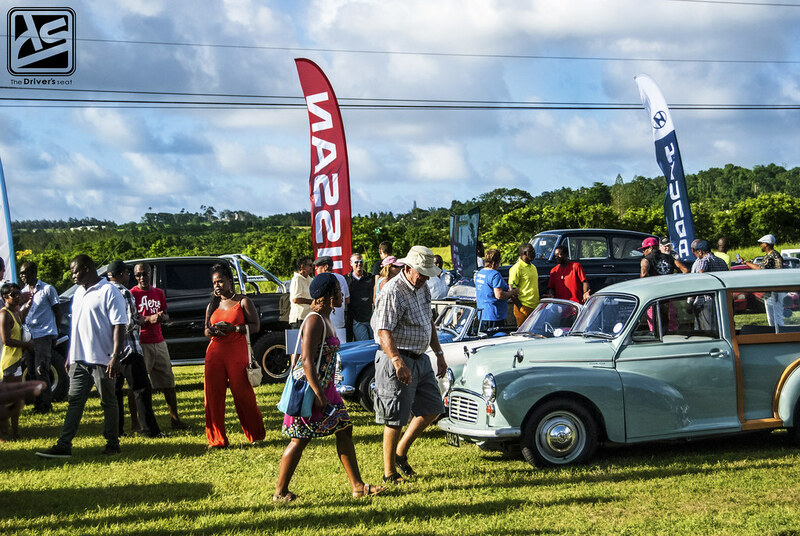 All in all it was a great turn out both on the enthusiasts who brought out their cars and those who genuinely were interested in learning more about these amazing cars from a time past. 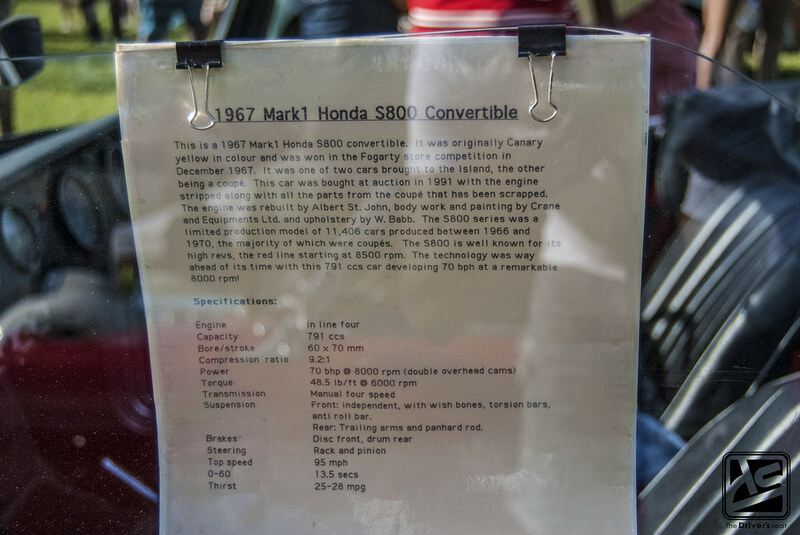 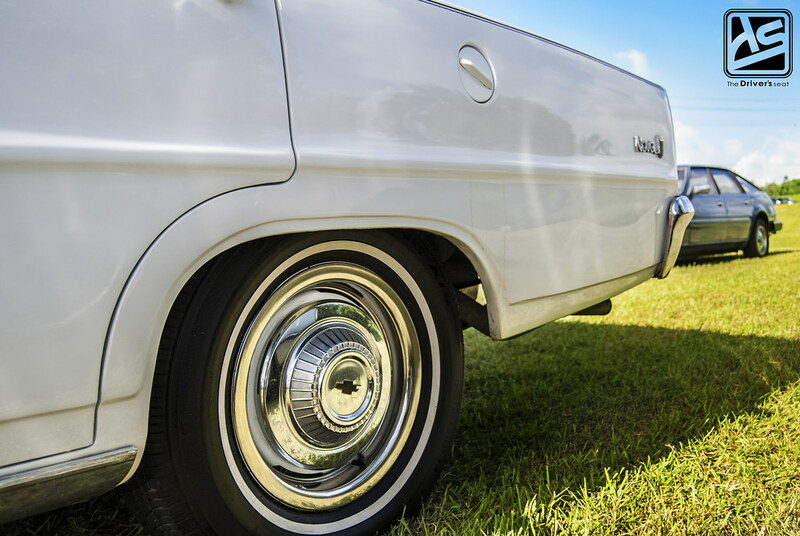 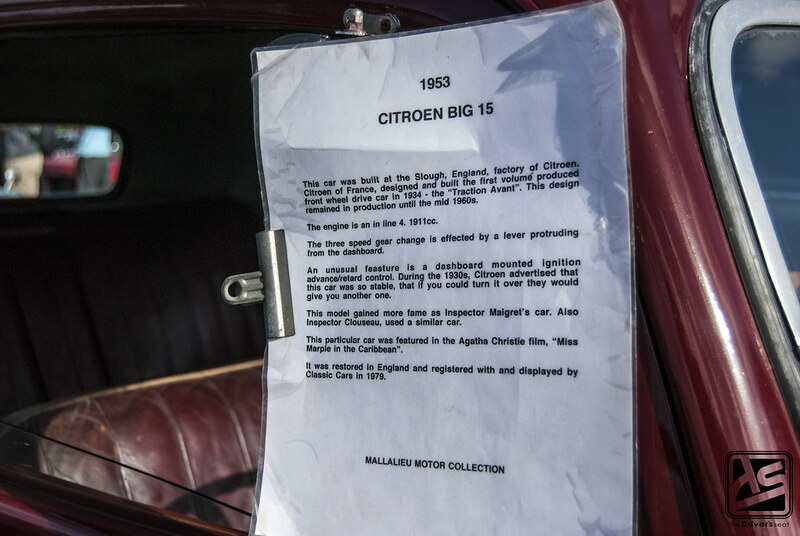 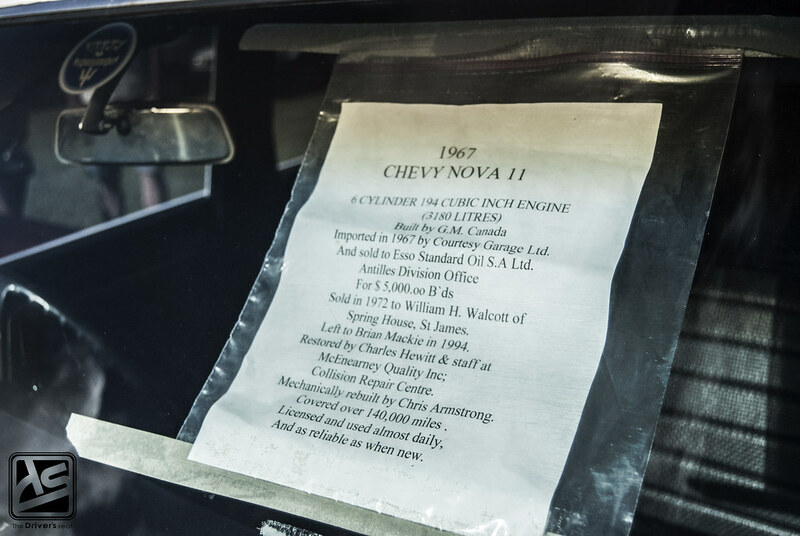 As usual the cars that made it out were in pristine condition, the owners really do pay serious attention to detail when it comes to the restoration of these classics. 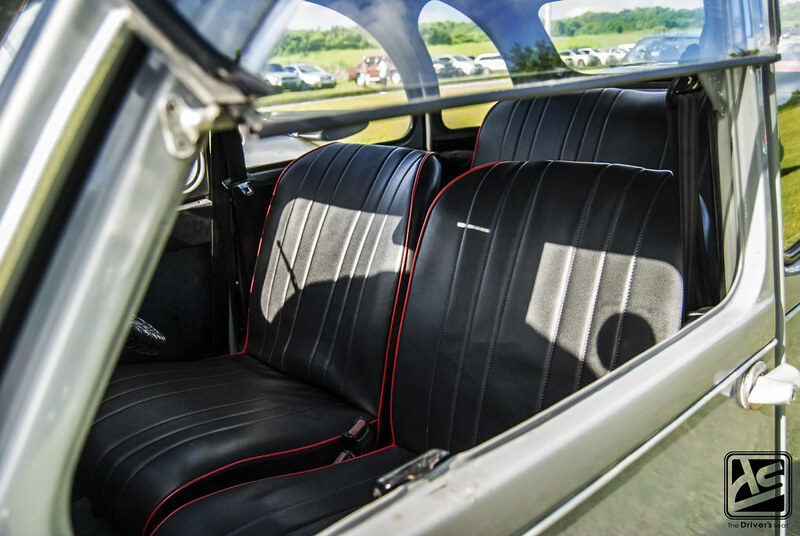 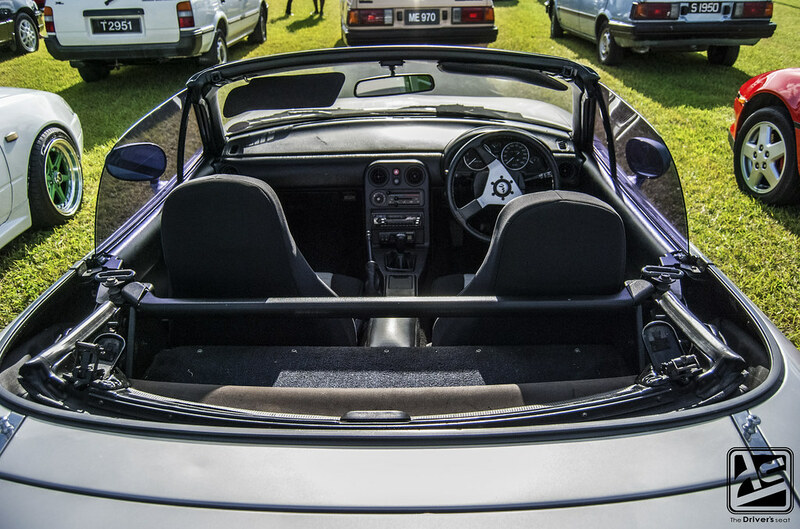 Just by taking a look at some of them, it is clear to see how deep the passion for these vintage rides go. 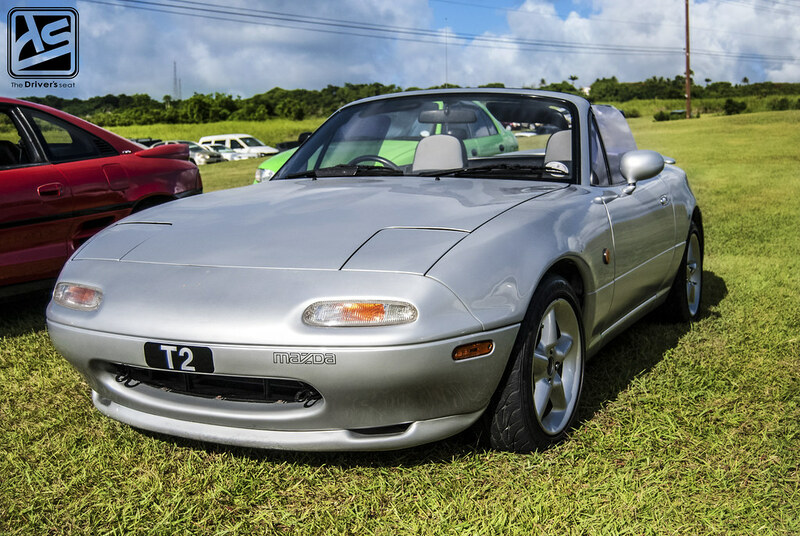 While I was there I managed to take a few photos, I do hope you guys enjoy. 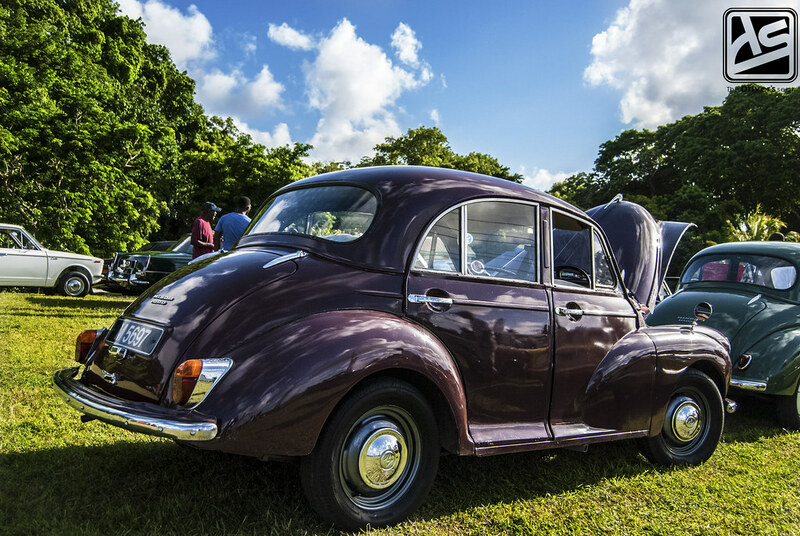 One of the most popular British classics is the Morris Minor. 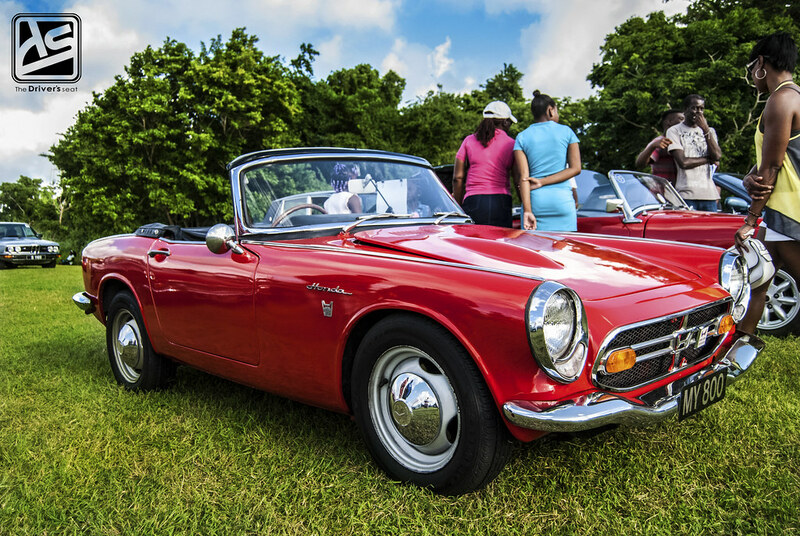 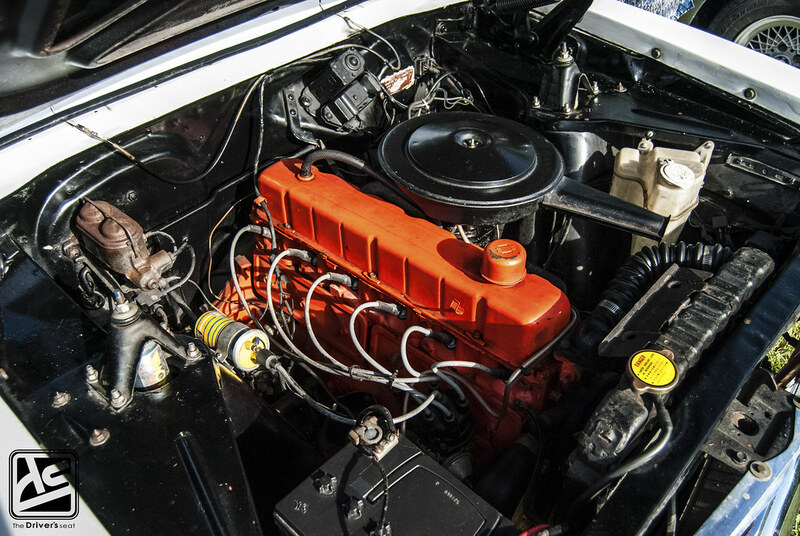 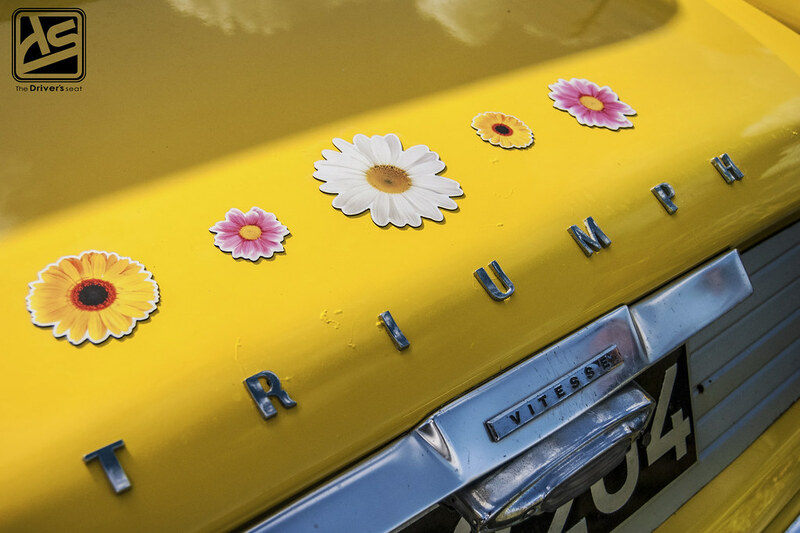 In 1960, it became the first British car to sell more than a 1,000,000 units. 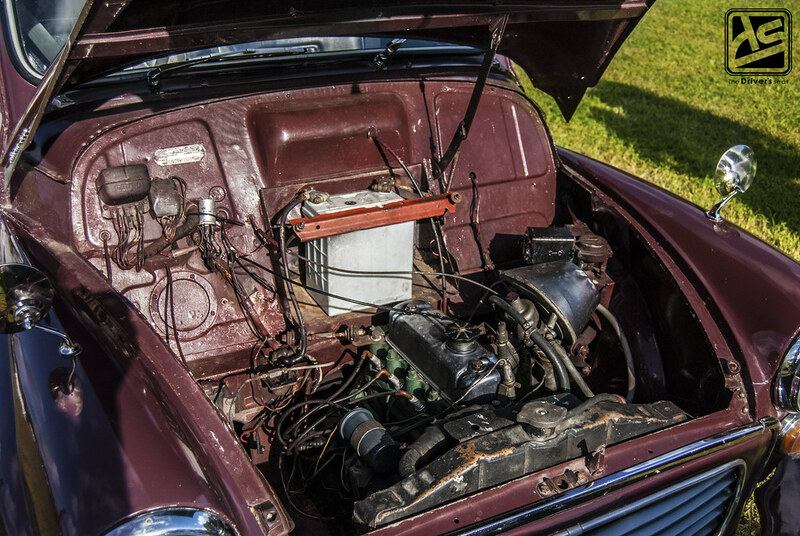 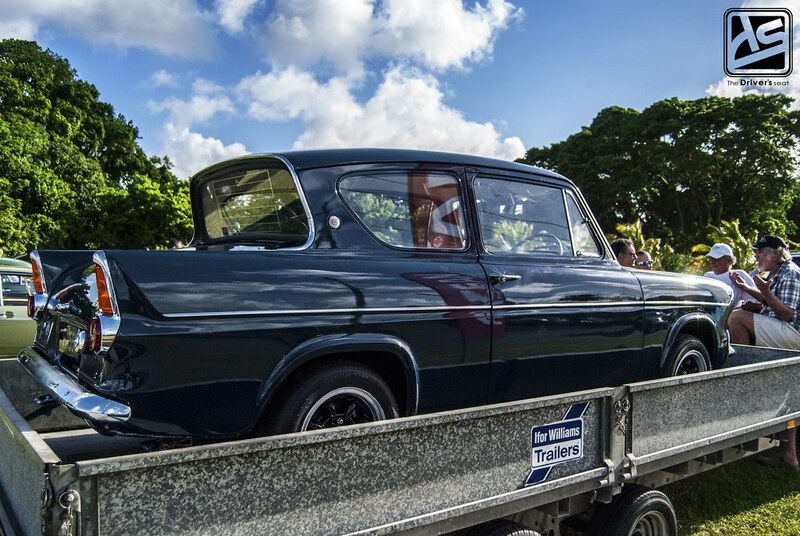 This Ford Anglia Deluxe was in immaculate condition and was trailered to and from the show. 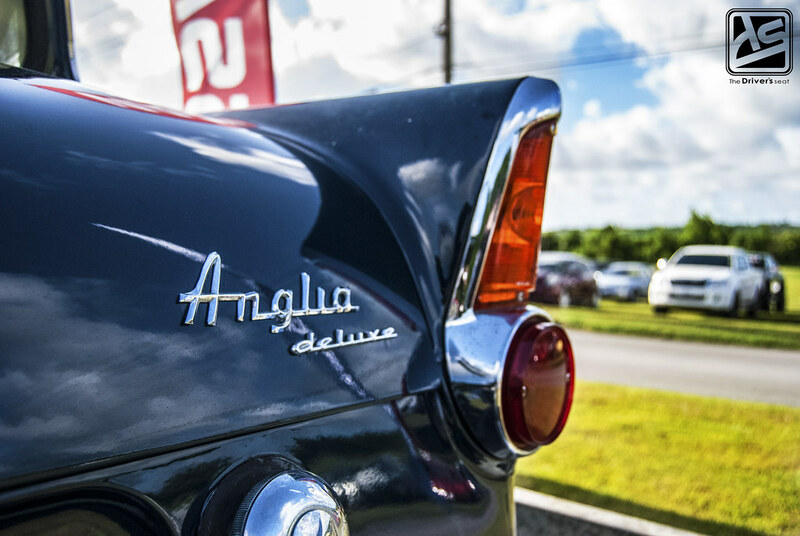 Production date for these ranged from 1962 – 1967. 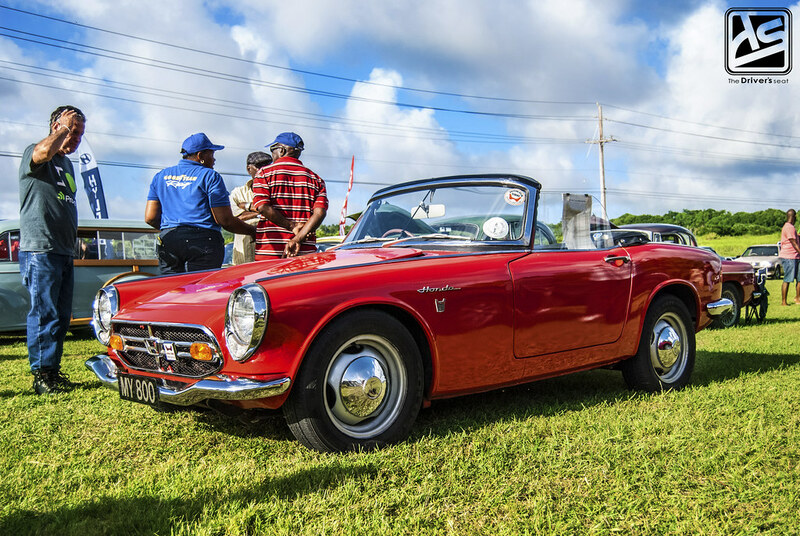 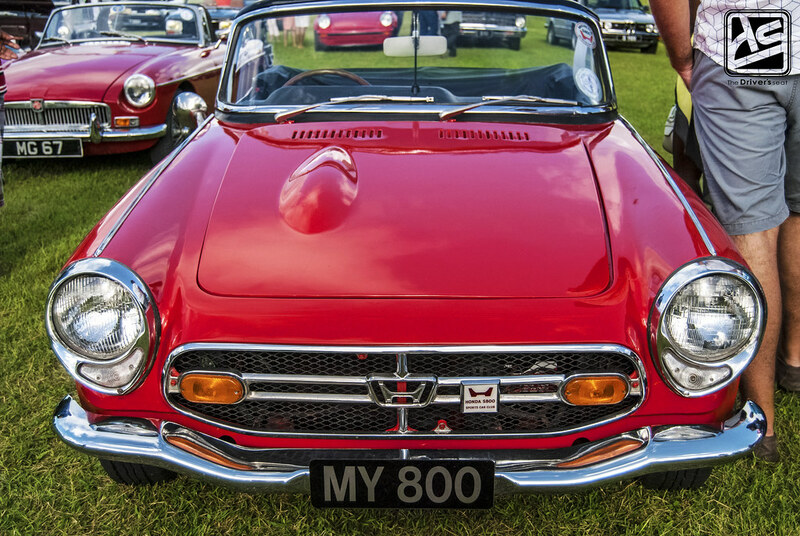 The 1960s graced us with this Mark 1 Honda S800 of which the owner had a display indicating its history since arriving in the island. 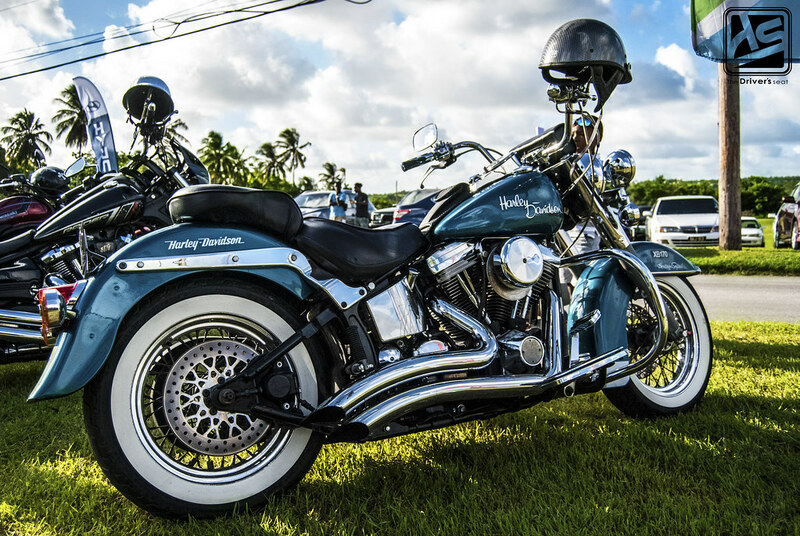 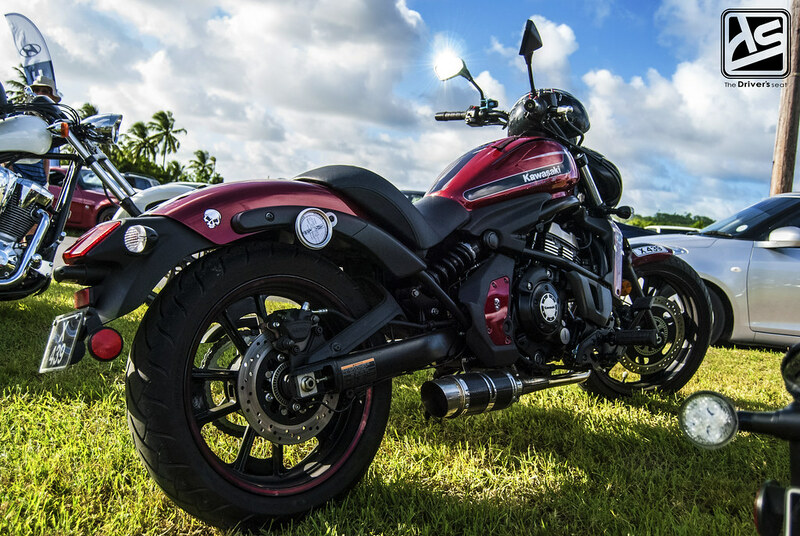 Thats it for the Revival show, I’ll close out with a few photos of some bikes that were on show.